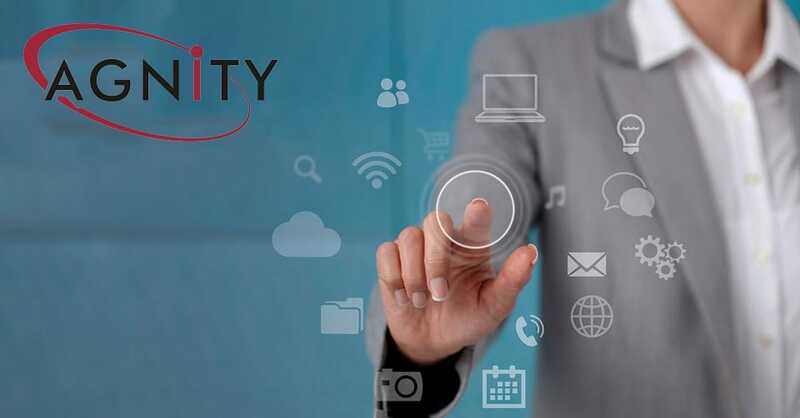 Agnity MobileCare™ delivers a secure, futureproof, mobile messaging and communications platform that is HIPAA compliant and completely in the cloud. 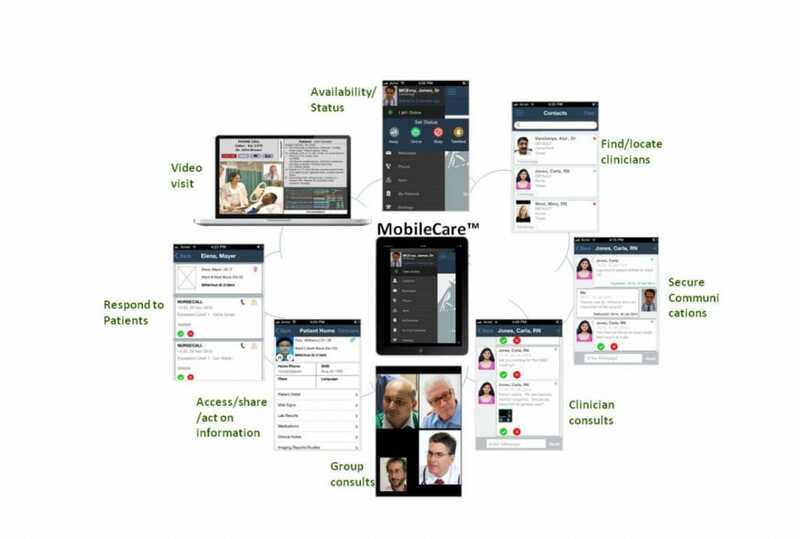 Agnity MobileCare™ was developed to meet the growing communication needs of healthcare ecosystems, including hospitals, ambulatory providers, payers, long-term care facilities and very importantly, patients themselves. Agnity’s aim is to provide the best-in-class, future ready solutions to our customers. Leveraging the latest and the most promising technologies has always been our focus as a vital means to achieve our core objective of complete customer satisfaction.